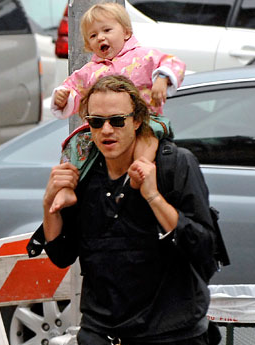 Heath Ledger takes daughter Matilda out for a daddy date in NYC last week. 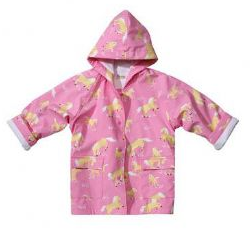 Matilda wears Hatley’s Pink Horseplay Childrens Raincoat and NO shoes OR socks! 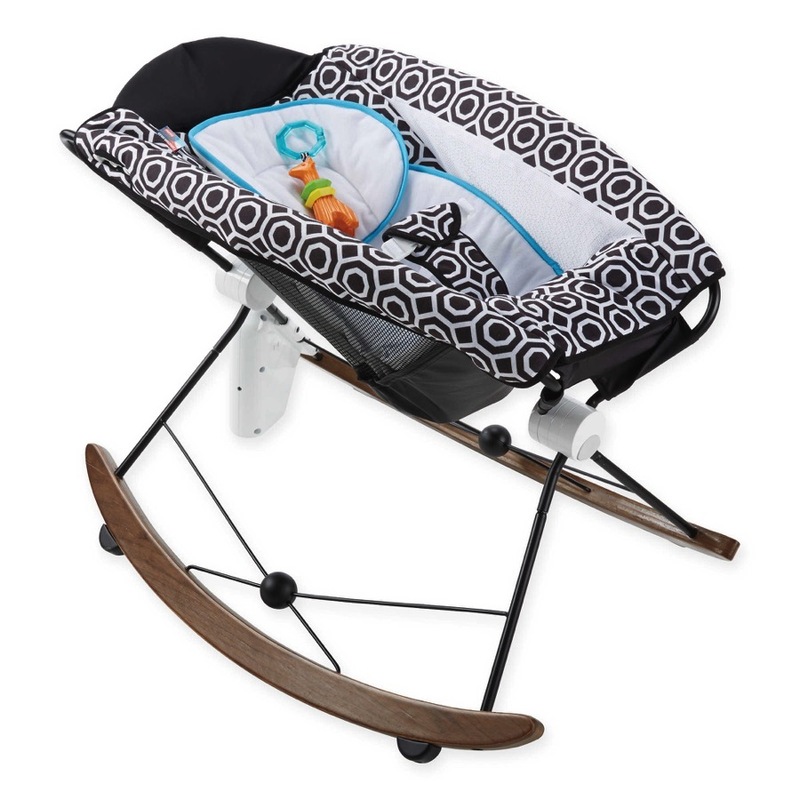 I know that daddy’s aren’t really concerned about stuff matching, but it’s pretty cold in New York City right now.